This elegant, but comfortable estate is decorated in the style of the Siena. The entire estate is floored in beautiful porcelain terra cotta tiles, and the windows and doors are coated with wide plantation shutters. The atmosphere is warm and intimate, with a sunset tunes the Tuscany. This estate is ideal for eighteen people. It has seven bedrooms on one floor and a large bedroom like a bachelor’s suite on another floor. Like all our houses this is also a distinct house built into the landscaped area. The living room opens up onto a courtyard where you can rest and enjoy the miracles of the Siena before you just beyond the patio you can walk into a gorgeous pool area that offers a view of the harbor and the Bay. 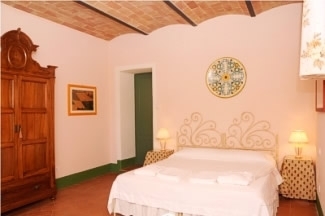 Podere Salicotto offers all the comforts and fully equipped kitchen, A/C and ceiling fan, cable TV, WIFI connection to make this ideal vacation rental place. Podere Salicotto is just steps away from hiking, fishing, nightlife, movie theatre, shopping and restaurants. Rates of this vacation rental are $150 per night. Rates vary on length of time, amount of guests, and time of year. 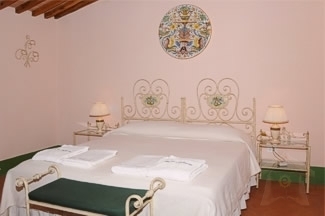 Podere Salicotto will remain in your memories as the utmost tropical vacation. 50% advance deposit upon booking either via credit card or bank transfer. We accept visa and mastercard. Balance payment upon departure either by credit card or cash. Amazing silence, breathtaking views of Tuscan hills in all directions, magnificent sunrises and sunsets, a glittering canopy of stars at night... 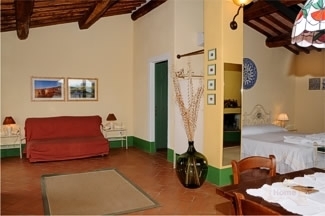 If you are looking for an inviting, comfortable, spacious accommodation with unforgettable viewsof the classic Tuscan landscape, a stylish environment where everything is finished to the highest standard, caring hospitalityand attention to detail by your hosts, Podere Salicottois the choice for you. 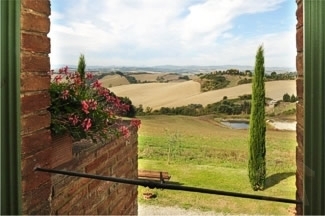 Podere Salicotto is a 1820 farmhouse in the Crete Senesi. It lies in stunning location, at the top of a hill, with breathtaking dawns and sunsets, the landscape is peaceful and unspoiled. The farm is within a nature reserve full of roebucks, hedgehogs, foxes, wild boars and many types of birds. Buonconventois the closest town, located at a distance of 2 kilometers and contains many shops, a supermarket, banks with ATM\'s, restaurants, pharmacy, two museums, art gallery, To us the greatest gift is to see people relax properly. If you live in a city - as we used to and many of our guests do - every moment is occupied and scheduled. Here there is a huge sense of space and time takes on a different meaning. These elements help people to slow down and recharge their batteries and that is rewarding to witness. rail stationfrom which you can easily reach the main art cities in Italy. 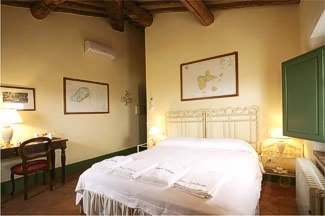 In the evenings you can enjoy a pleasant walk to the nearest restaurant no further than 300 mor choose whether to investigate the great local \"trattorie\", or stay at home and relaxwith a good Rosso di Montalcino. The farm has a kitchen for you to use, if you wish, as well as a BBQ, so you can return from the village with your haul of fresh produce and create your own meal. We are glad to organize dinners (minimum of 8 guests). 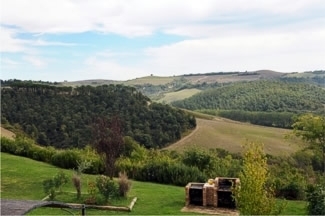 \"Le Crete\", or the Clay Hills, a spectacular terrain in the heart of Tuscany.Home to many jewels of Italian art and architecture such as the town of Siena, the Abbeys of Monte Oliveto Maggiore and Sant\'Antimo, also the wine and cheese of Montalcino, Pienza and Montepulciano. All this awaits you in this beautiful, unspoiled landscape. 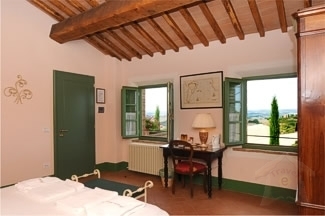 Our location is an ideal basefrom which to explore Tuscany. Florence, San Gimignano, Volterra, Chianti, the coastal Maremma and ancient Etruscan towns of Pitigliano, Sovana and Sorano are all comfortable day tripsfromPodere Salicotto. Arrival by car from the North : take the exit from the A1 for Firenze-Certosa, then the Firenze-Siena highway exiting at Siena Sud and taking the SS2 Cassia road to Buonconvento. When you see the sign BUONCONVENTO, you are still in the middle of nowhere. After the AGIP petrol station take the 2nd (not the 1st!!) on your left (direction S.Giovanni d\'Asso). We are at about 2 km: after the 2nd rise we are the 2nd farm on your right. Arrival by car from the South : take the exit from A1 for Chiusi-Chianciano in the direction of Montepulciano, then Pienza, San Quirico d\'Orcia and Buonconvento. When you see the sign BUONCONVENTO, after the SHELL petrol station take the 1st on your right (direction S.Giovanni d\'Asso). We are at about 2 km: after the 2nd rise we are the 2nd farm on your right. Arrival by train : the railway station is in Buonconvento, 2 km from our home.We offer a free shuttle service upon arrival and departure. 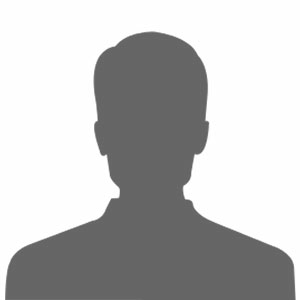 However you might want to hire a car for your stay as buses do not reach all the nearby towns and villages and do not run at night. If you wish you can hire your car in Buonconvento, pls. let us know, and we will be able to advise you. At Salicotto we can pause occasionally to enjoy the sunset while offering a relaxing experience in a tranquil environment in the company of our international travellers and guests. We welcome you to our world. This beautiful unspoiled landscape awaits you with very mild temperatures from mid March till the end of October. We stayed here in June 2010, picture postcard views 360 degrees! It was so peaceful and relaxing, the scenery absolutely stunning. Silvia and Paolo were excellent hosts, with numerous suggestions, and wonderful hospitality. Wine cellar was enjoyed thoroughly. Location was a perfect base for sightseeing and Paolo took us on a great wine tasting tour. Accomodations were excellent. Rooms were clean, tastefully decorated and quite large. A guest kitchen was available to cook in, a full wine cellar to shop at your convenience, a beautiful and clean infinity edge pool with more than enough lounge chairs. Breakfast was much anticipated and always delicious with homemade care and attention. Much care and effort went into offering different selections and choices each day! We will definitely return! Hosts made us feel like old friends-it was our first bed and breakfast experience and can highly recommend to all! I didn\'t see all the rooms, but spoke with other guests and everyone we talked with were all pleased with the quality of the room and comfort of the mattresses. We are about to enjoy our fourth visit to Podere Salicotto and feel as excited about it as our first time. The situation is superb, Sylvia and Paolo are kind hospitable people, and Salicotto is a credit to them. Nothing seems too much trouble - mention a perceived problem and within minutes a map/schedule/or instructions are flourished for decision making. 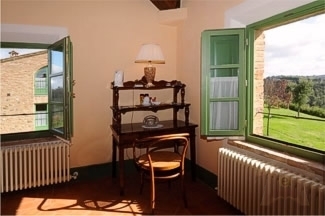 It is in a great central location in Tuscany with all major spots reachable in no time, and yet it still feels \'far from the madding crowd\' when you get home at the end of the day. Actually we usually plan our day around \'brunch\' at Salicotto and then go out exploring, eating out at one of the villages that surround Buonconvento or in Buonconvento itself. We love it. Our family loves it. This is a wonderful place to stay.